Maintaining the correct tire pressure is fundamental. It maximizes the performance and fuel efficiency whilst increasing passenger safety and comfort. Proper tread depth is just as important as proper tire pressure. 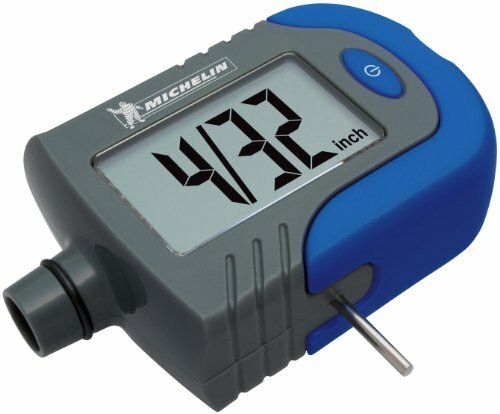 This compact gauge allows you to check both tire pressure and tread depth.